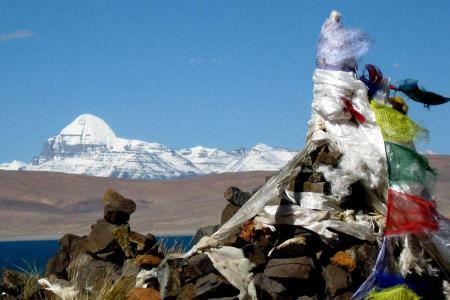 Lhasa - Gyantse - Shigatse Tour is the combination trip of 3 exotic and monastic city of Tibet which is introduced among traveler by Tibet Holidays since 2014. 3 cities such as Lhasa, Gyantse and Shigatse are the main cities in Tibet and it is called city of wonders with most religious monasteries. This trip includes a sense of cultural tour in every step during tour. Lhasa the city of wonders with Potala palace and other important religious sites such as Drepung, Sera, Norbulinka and most importantly the Jokhang temple. The Gyantse with Kubum, Palchorchod and Gyantse Dzong it is the only Dzong in Tibet and The Shigatse with the seat of Panchen Lama the Tashilhungpo Monastery and along the way the beutiful and magnificient Yamdrok Lake (Turquise Lake) are the highlights of this tour. It is a scenic drive via Yamdrok Lake and Karola (5100m). 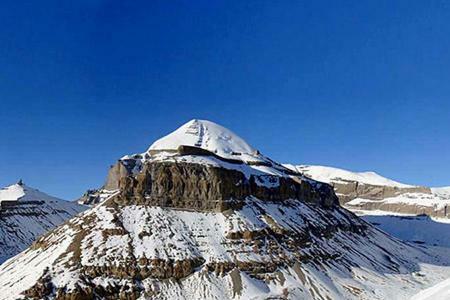 The drive follows first Karola pass then being Karola glacier and then through the bank of Yamdrok Lake. You could explore local Tibetan village and yaks and also You could witness Tibetan mastif along the way. 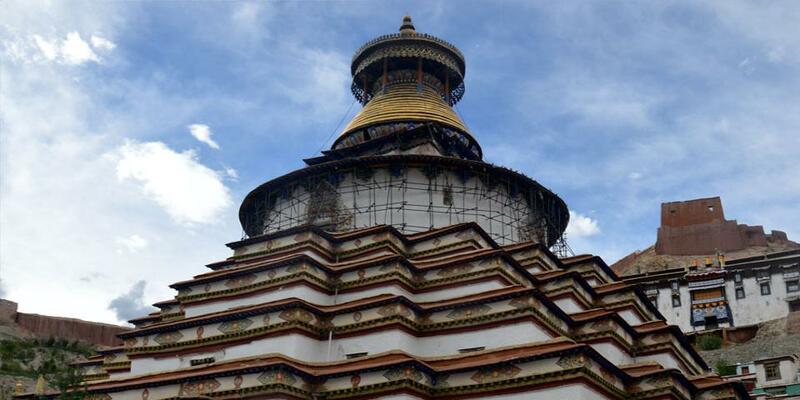 Once you arrived Gyantse you will visit Kubum stupa. The first Kumbum was founded in the fire sheep year 1427, by a Gyantse prince. It has nine lhakangs or levels, is 35 metres (115 ft) high surmounted by a golden dome, and contains 77 chapels which line its walls. Many of the statues were damaged during the Cultural Revolution but have since been replaced with clay images, though they lack the artistic merit of the originals. The 14th century murals showing Newar and Chinese influences, survived much better. Then after we visit Palchor Chod Monastery The earliest history of the Penchor Chode Monastery is traced to the ninth century. Pelkhor-tsen, son of Langdarma (anti Buddhist King of West Tibet) after whom the monastery is named as Pelkor Chode, lived here and attempted to perpetuate the Yarlung dynasty of his father who had been assassinated. After that time permiting visit Gyantse Dzong. Today we have a short drive to Shigatse, after arriving Shigatse we will start to visit Tashi Lhungpo Monastery. It takes time as the area of monastery is big, The Tashi Lhungpo monastery was founded in 1447 CE by Gedun Drub, the disciple of the famous Buddhist philosopher Je Tsongkhapa and later named the First Dalai Lama. The construction was financed by donations from local nobles. Two novice monks. Tashi Lhunpo, 1993 Later Lobsang Chökyi Gyalsten, the Fourth Panchen Lama and the first Panchen Lama to be recognized as such by the rulers of Mongolia, made major expansions to the monastery. 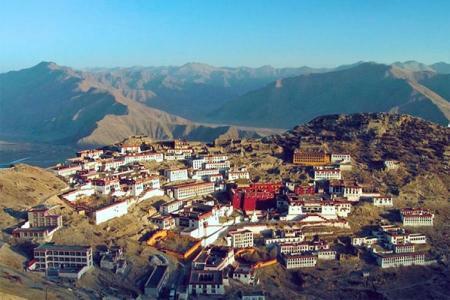 Since then, all Panchen Lamas have resided at Tashi Lhunpo, and have managed to expand it gradually. Today we will drive back to Lhasa via shorter way directly from Shigatse to Lhasa. You will arrive Lhasa early evening, so you have enough time to visit Tibetan market near your hotel for shopping or walk around the city.